Have you ever gone to buy a beauty product from a cruelty-free brand, only to find out it has non-vegan ingredients? This post is a little different compared to what I usually do. All week I have been struggling to think of an interesting or informative topic to write about. When I started this blog I knew that I wanted to only publish quality content, but on a consistent but achievable basis. I have posted once a week consistently for a month now, and my blog has 5 published posts. For those that follow me on social media, you probably know that I always publish a new post at 5pm (BST) every Sunday. It is now a Friday evening, and I have just started my second post of this week, after having to scrap the entire previous post that I had planned. 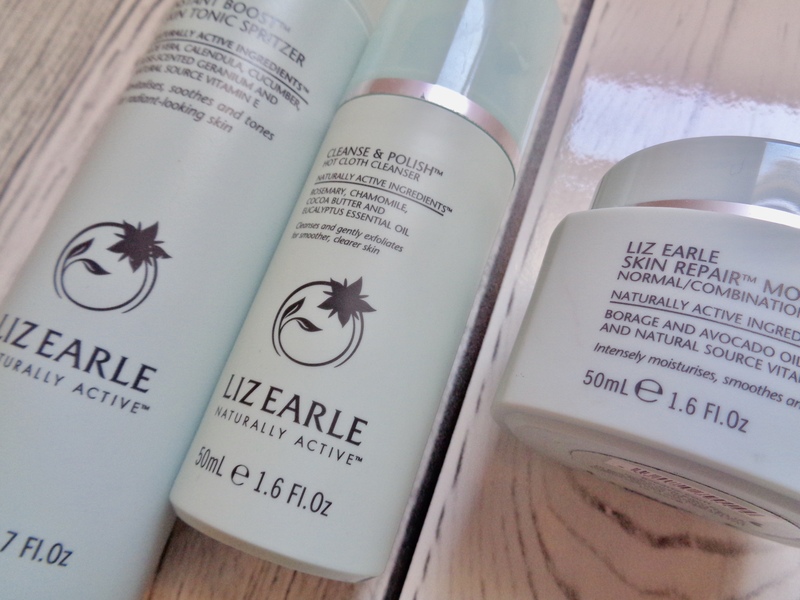 The previous post I had planned fell into the beauty category of my blog and focused on the 3-step daily skincare routine by Liz Earle. In Emma’s post, below this paragraph, is a list of the non-vegan products from the Liz Earle brand. One of these listed products is the Cleanse and Polish. The Cleanse and Polish cleanser is the first step in the 3-step skincare routine. I have repurchased this product around 3 times. So how had I missed this non-vegan ingredient 3 times? The offending ingredient in the Cleanse and Polish cleanser is beeswax. Beeswax. Here is where my rant begins. 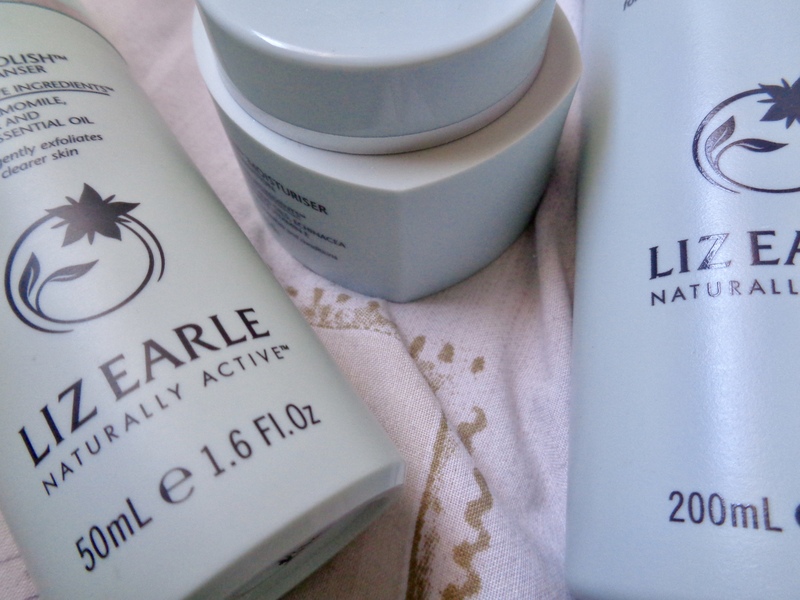 Why do cruelty-free brands – especially natural brands like Liz Earle – feel the need to put in non-vegan ingredients into their products like this? One product that seems totally unnecessary, that seemingly could be replaced with something synthetic, or removed entirely? Many will try to argue that beeswax ‘isn’t that bad’, and some people even try to debate whether honey is vegan or not. The easy way to settle this is to ask yourself the question: does it come from an animal? If the answer is yes, it means it isn’t vegan. I don’t know if this is a kind of ‘loophole’ that Liz Earle found in debates about veganism. Maybe they thought that they could get away with using bee-related products because some vegans will still use/consume their byproducts? Whatever the reasoning for their choice is, I don’t want to support it. I can’t knowingly support it knowing that the ingredients come from an animal. I won’t be buying the Liz Earle Cleanse and Polish again after this unless they remove the beeswax from the formula. However, I will continue to use their vegan products which are amazing. I might still do a post about in the future. I’m also going to start double checking beauty products before buying them! I can’t keep assuming that natural-looking cruelty-free brands like Liz Earle are vegan. Luckily being vegan means that even though you’re trying your best, mistakes will be made, and you can still learn from them. I want my blog to be a trustworthy source of 100% vegan products. I don’t want to promote any form of cruelty. This is why I decided to scrap the old post instead of still promoting the product with a disclaimer. It’s not something I want to advertise. I also don’t want to be pinned as one of these ‘selective’ vegans that will claim to be vegan but still buy leather shoes and bags, still eat eggs and honey. There are other terms for these lifestyles such as ‘plant-based’ or ‘vegetarian’. You wouldn’t call yourself a vegetarian if you still ate chicken every so often, would you? Before I end this post, I just want to let any regular readers know that I probably won’t be posting a new post after this for a couple of weeks. I am having jaw surgery on Tuesday (7th August) to correct an overbite, and the recovery process takes 4-6 weeks, so for the first couple of weeks, I’ll probably just want to rest a lot. I know it’s going to be super painful! What are your opinions on the topics covered in this post? What are your favourite vegan skincare products? I hope that you found this post useful and informative! If there is anything you want to know that I have not covered in this post, feel free to ask in the comments or direct message me on any of my social media channels. I hope you’re all having a great day, and that you will be back for more posts in the future. If you want to read more beauty-related posts, click here. "Book Recommendations & Reviews: January – June 2018"
"Autumn Fashion Trends 2018: A Brief Overview of AW18"
Style By Flossie is run solely by Antonia, a.k.a Flossie! 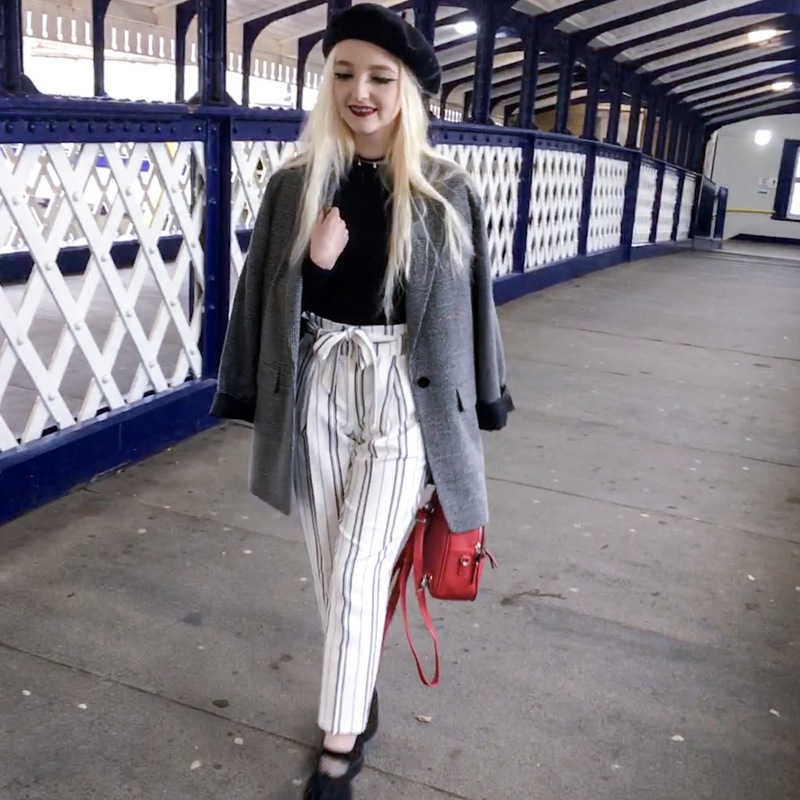 This is a personal blog 'just for fun' with an emphasis on cruelty free/vegan fashion and beauty, as well as lifestyle and travel.